We're only just a couple days into February, but the folks over at Bad Roll Games aren't wasting any time. They've posted up this month's Punkapocalyptic releases. It's a trio of figures to fill out your ranks, including a figure that had rules, but no mini up until this point. Head over and get yours now. 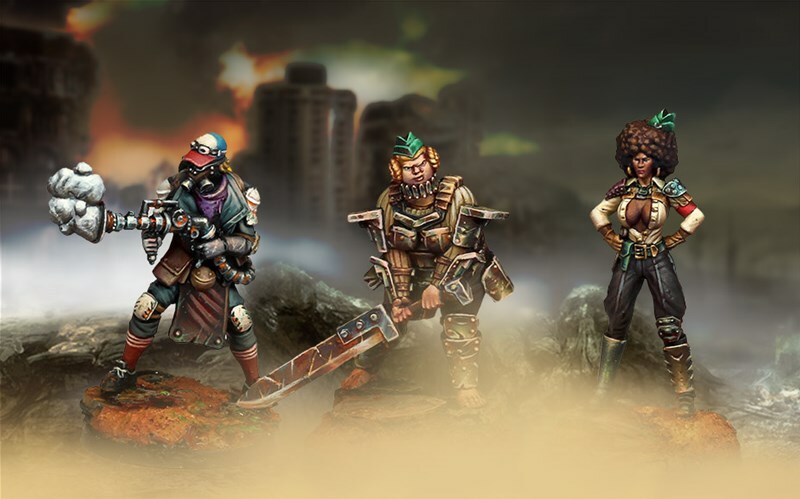 We have new Punkapocalyptic releases. 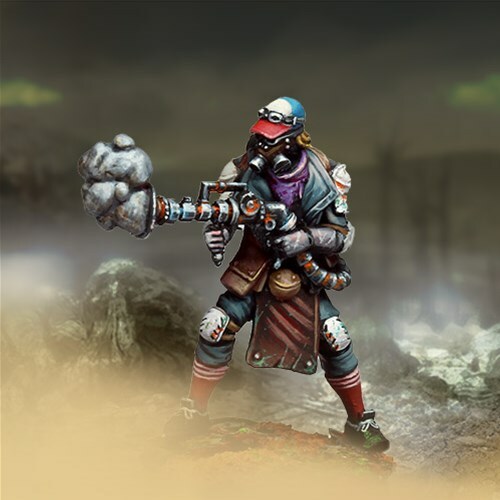 This time we bring you the Dynamo with vaporeta for Junkers. The only weapon in the whole rules without a miniature to represent it. And two V Reich reinforcements. A second Übersoldat, with heavy blade. Because shooting is fine, but busting faces at close range is more satisfying. You can find them at our online store and the usual hobby stores.